Q: Who plays Moana's grandmother? 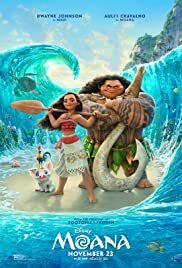 Q: Why is the movie called "Oceania" in many European countries? I know that chicken ... I voted for him .... TWICE! Easily ranks among the best from the Disney Studio, and a very worthy successor to Mulan 1998, a similar story equally well done. 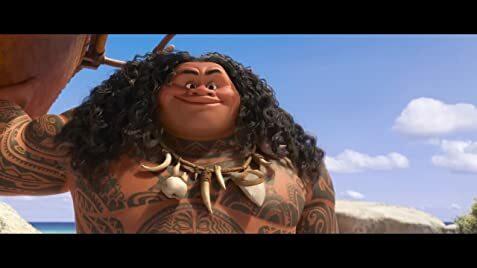 Oddly also seems to be best work ever from Dwayne Johnson, perhaps not the first name I would have associated with "voice acting," but a star turn nonetheless. If you want to be picky -- which is the reviewer's job, after all -- the momentum slows a little at the top of the third act, but the ultimate themes of redemption, forgiveness and self-discovery at the finale are an absolute joy. As they used to say, "for children of all ages." 195 of 315 people found this review helpful. Was this review helpful to you?